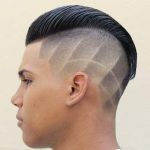 We have presented the list of Korean and Japanese Hairstyles For Men 2018 which are being adopted nowadays. The haircut of the boys matters so much and is counted everywhere. 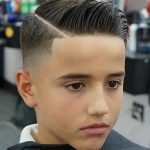 Boy’s haircut must be according to the face otherwise it looks meaningless and weird on the face. Choice of haircut shows the sensibility of the boys in many societies. The Japanese boys are white skinned with round-faced with bigger eyes. This is why almost every kind of styles suit the Korean and Japanese boys. The hairstyle is the identity of a person, his ideas, his caliber and his personality. So the hairstyle must have chosen very carefully. Boys have plenty of fashion to choose from and the choice of the haircut to make the boy prominent. 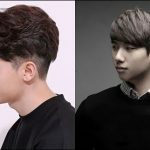 Korean and Japanese Hairstyles For Men 2018 represent the new styles which are common in boys. 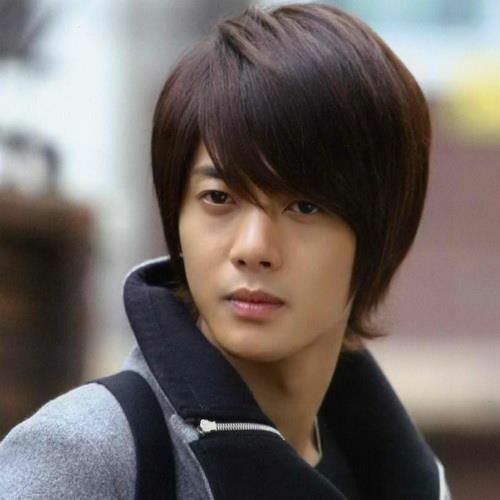 In the list of Korean and Japanese Hairstyles, K-pop hairstyle is a quite famous hairstyle and a very common hairstyle among the boys of Japan, China, Korea and Thailand. 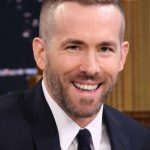 In this hairstyle, all the hairs are combed on one side and the hairstyle nearly looks like an EMO style but it has smaller hairs as compare to EMO hairstyle. The hairs are totally swiped on one side. Samurai bun is a favorite haircut of Asian boys. In some regions, this is a religious and spiritual hairstyle and is mostly preferred hairstyle of Asian boys. The hairstyle possesses a medium length of the hairs and a ponytail on the back side of the head. Some of the hairs are covered by the ponytail and others are side puffed and free. This is a beautiful haircut. 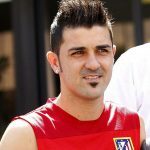 It is quite similar to the undercut hairstyle with a long top and short sides length of the hairs. All the hairs are brushed to a side puff. It looks very decent on college-going and office going boys. 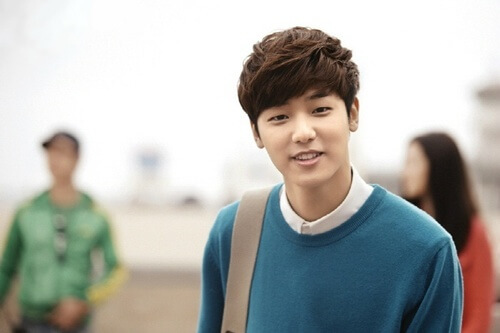 Usually, this style is adopted by the boys having straight, thick and silky hairs. 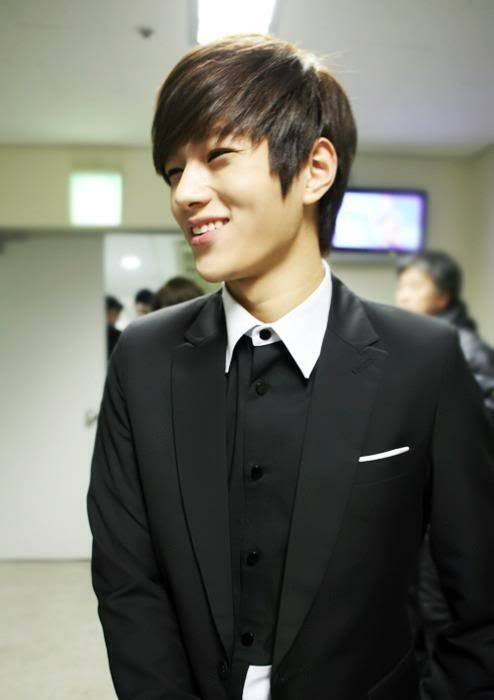 It is the beautiful Korean look of the boys. 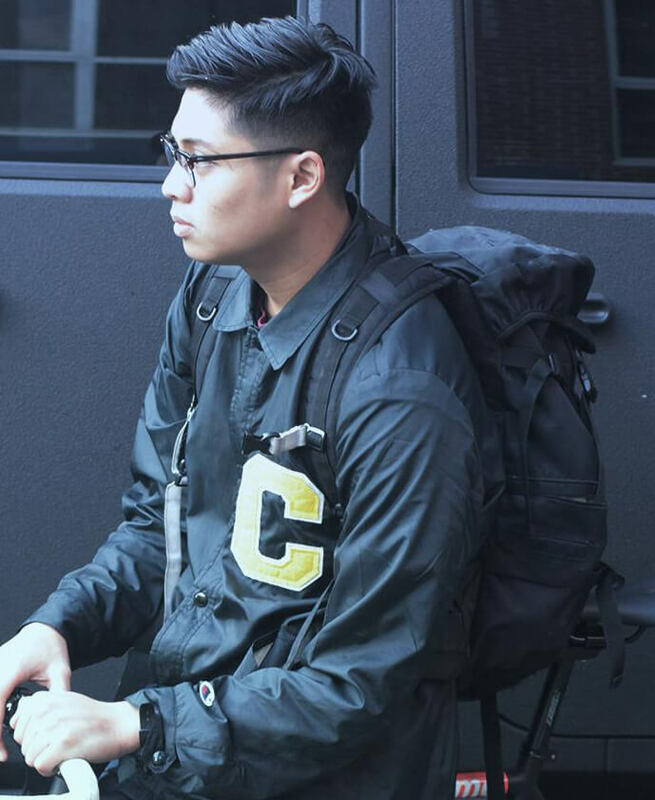 This looks just perfect on all boys of Asia because all the Asian boys are almost round-faced as shown in the picture. 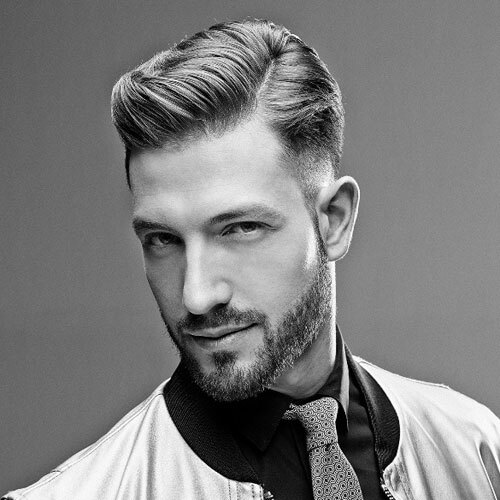 It is assumed as the signature hairstyle of school and college going boys. In this style, all the hairs are even of average length and are roughly brushed on one side. 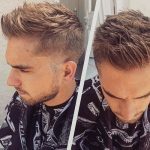 When we talk about the people who want rough and funky hairstyle then this hairstyle suits them and usually, they apply this haircut. 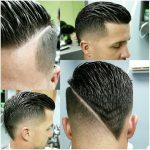 The haircut possesses an average length of hairs and all the hairs are cut roughly with a long top and short sides pattern. 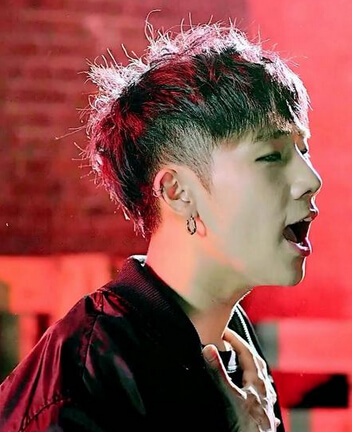 The Korean rock star Kim Sung-Kyu is rocking the hairstyle beautifully. hence these are all the latest Korean and Japanese Hairstyles pictures and photos.